We offer the highest quality Brazilian Jiu Jitsu training without the egos and attitudes. Mat Chess MMA is the place where beginners and experts train side by side and push one another to get the most out of every class. We're here to help you master the art of BJJ and find lasting success. Join us in Seattle today! It's no coincidence that this discipline has spread as one of the most popular training systems in the world. Aside from being effective in every situation - real world and competition, alike - it's also an incredible mental and physical challenge. Every day, men and women join us to push themselves like never before and to enjoy the sense of accomplishment that comes with every success. 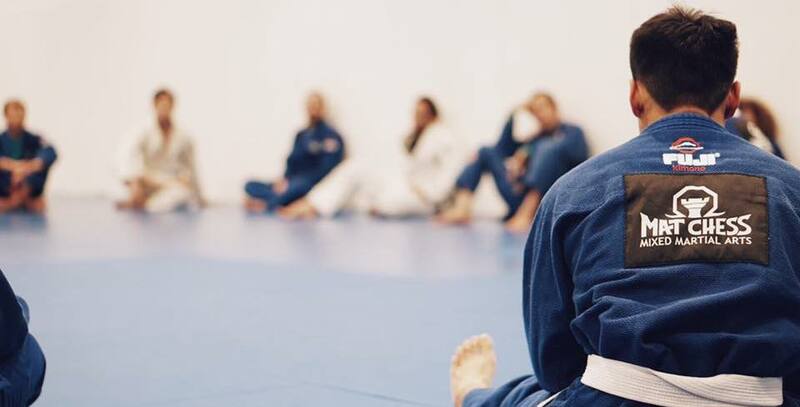 At Mat Chess MMA, we're proud to help the communities of Bryant, Wedgewood, Ravenna, and Laurelhurst learn cutting-edge ground grappling skills and take pride in their achievements. With us, you'll push yourself day in and day out learning techniques and develop a discipline and lifestyle that is applicable to your day to day life. Take On The Best Brazilian Jiu Jitsu In Seattle Today! You don't want to miss out on this program. 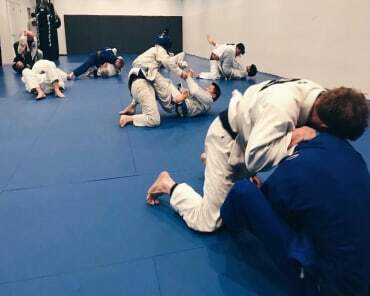 Our Brazilian Jiu Jitsu Classes in Seattle are teaching men and women of all backgrounds the skills to master one of the world's greatest martial arts. Push yourself and learn cutting-edge self-defense toady! Just fill out the short form on your screen to get started today! 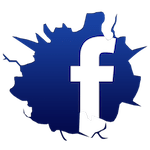 A member of the Mat Chess MMA team will reach out right away to answer all of your questions.